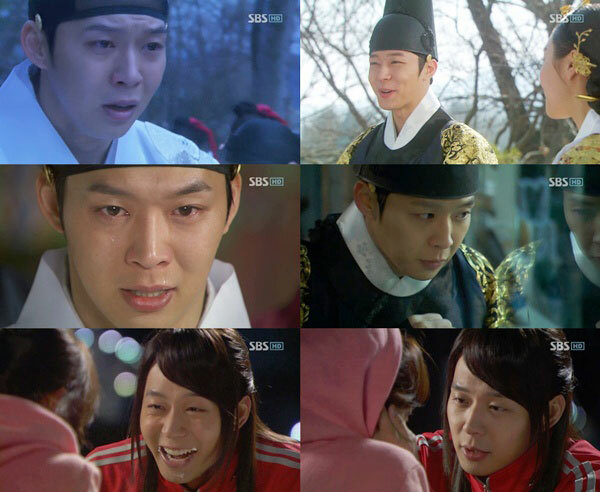 The hit SBS drama series Rooftop Prince is releasing its first full edition of OST album on April 17th, 2012. The first soundtrack album release for Rooftop Prince includes songs from all previously released OST staples by Baek Ji Young, ALi, and Jay Park, with the instrumental versions. In addition, together with 7 background music tracks of the drama, it made up an album with a total of 13 tracks. The 1st part of Rooftop Prince OST album is available from major stores (pre-order available from now) such as YesAsia (aff).